This innocent looking young palm tree in its early stages turns around and grows into a huge tree. Especially in the favorable Brisbane QLD climate. Golden cane palm trees thrive in Australia. If you want one, choose between planting the seeds or buying a small plant. What comes to mind when you think of golden cane palms? I bet it’s the beautiful shade that they provide by the pool as well as their aesthetic. Well, if that’s your goal, your golden cane palm will do great since they love the full sun. Not to say that they can’t survive indoors, however. 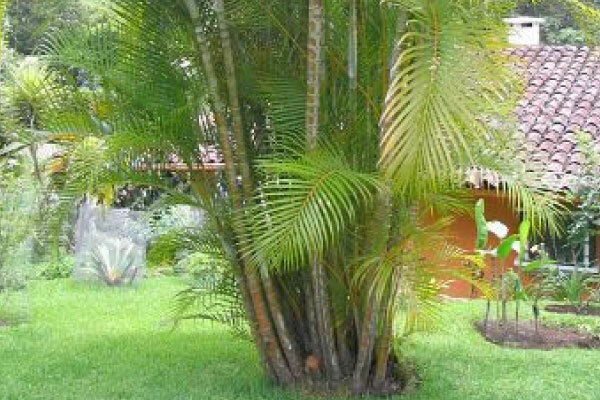 • The golden cane palm height can reach 28 feet. However, this can take up to 28 years since they have a slow growth rate. • Don’t plant this palm tree very close to the house. The golden cane palm root system is a disaster in waiting. Plant at least 10M away from the home or any structures. • A golden cane palm screen can serve as your fence or hedge to give your backyard some privacy or cover. 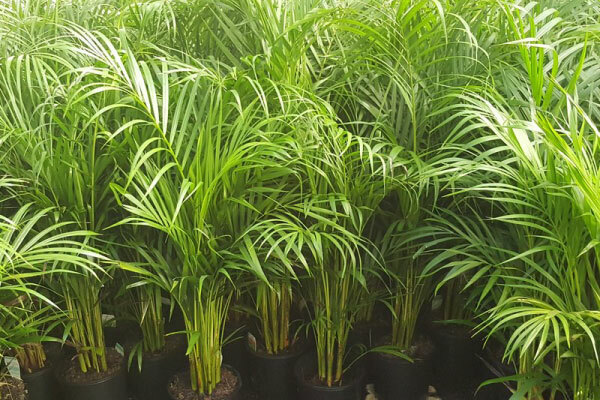 The conditions necessary for a golden cane palm to grow are all available in Brisbane. I. Ensure that you plant in spring or summer. 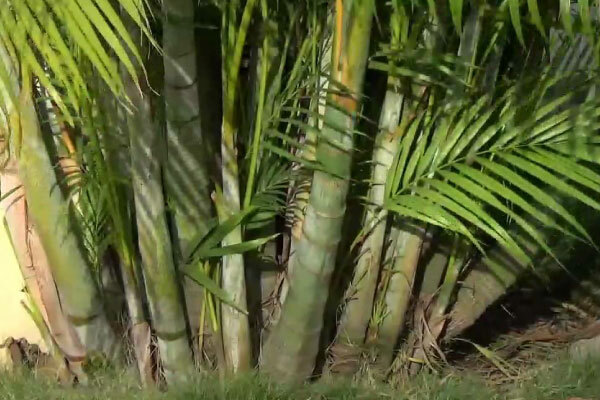 During this time, soil temperature is at 65 degrees F which is ideal for the golden cane palm. II. 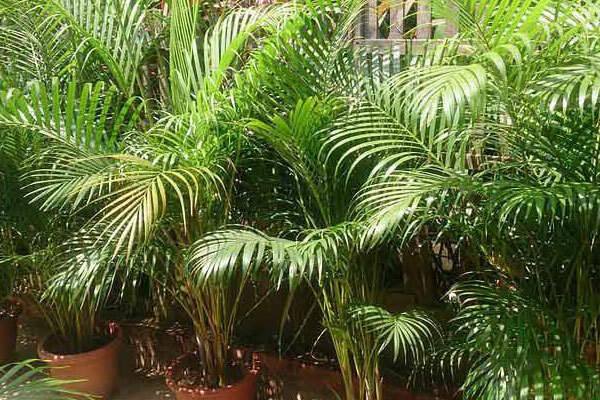 Plant the golden cane palm in fertile soil that is moist but also has excellent drainage. V. Don’t forget to care for the plant. 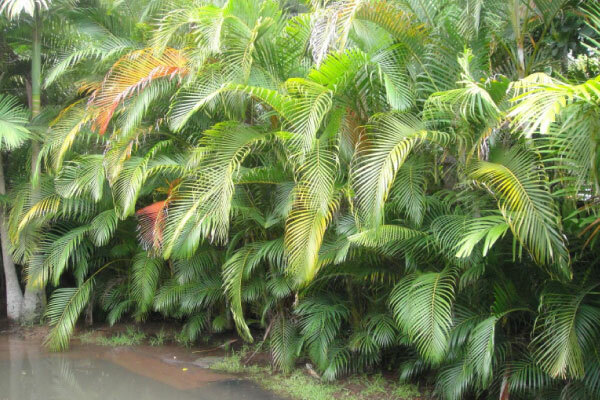 Golden cane palm care involves pruning and also weeding the soil around the plant. For effective pruning, only prune the fronds that are dead or showing signs of dying. Don’t remove green fronds because they are the source of nutrients for the plant. For the dead fronds, cut them down at the trunk. 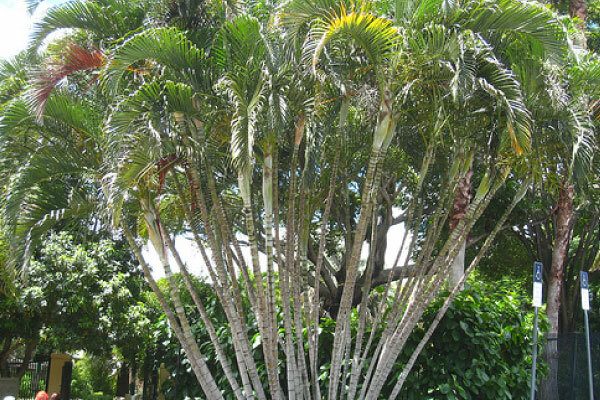 When pruning, leave two rows of mature, healthy fronds for the trunk to feed off. 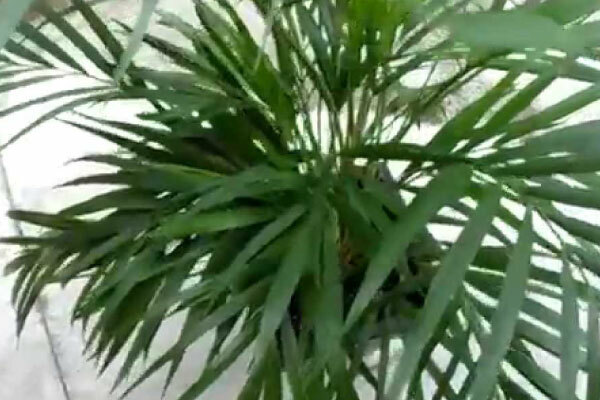 Before removal, it is important to mention that the golden cane palm propagation is effective. To propagate, take the offshoot growing at the base and ensure that you remove it with its roots. You can then plant it elsewhere, and with the right care, it’ll grow. Since the golden cane palm tree is also known as the bamboo palm tree, it is often known for being messy when it begins dropping fronds or when the base grows too large. In this case, we recommend you contact us for removal. Before taking any steps with your plant, it is always prudent to contact an arborist for more insights and direction. 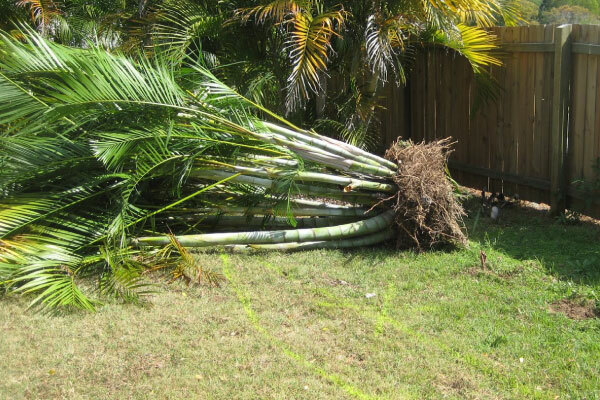 Contact us for foxtail palm tree removal Brisbane, Gold Coast, Logan, Ipswich.